Meet the lazy judge who doesn’t understand why taxpayers are upset with her. One thing you know from jump when reading this story is this judge is undoubtedly a Democrat. For this Leftist judge, crime pays pretty well. The only job I can think that pays better where you work less is academia. How does Astacio’s job compare with Elizabeth Warren, the fake Indian who taught one class for about $400 grand a year? 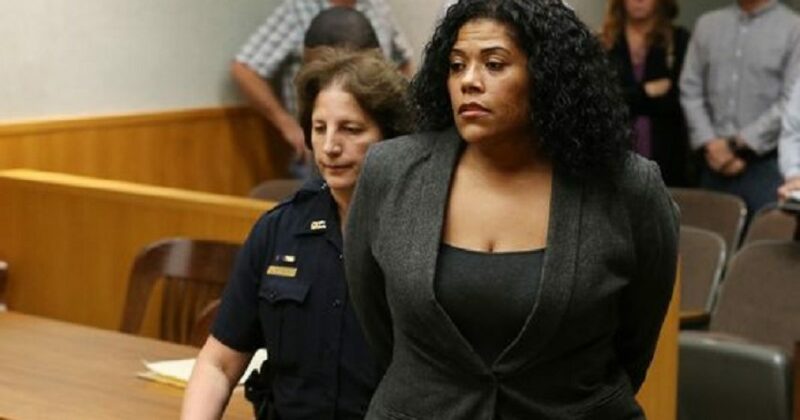 According to local station 13 Wham News, “Astacio did report for work on Tuesday, February 27 for one day – and has not been back since.” Before her one day on the job in 2018, Astacio had not reported to work since August 31 the previous year. That’s Michelle Obama level booty. Recall that the former Senator’s wife received $350,000 for doing less than nothing for a hospital. Certainly Obama got this high-paying “job” only because she was a Senator’s wife. At least at some point Astacio had to actually run for office, right? Regardless, you can bet the people threatening Astacio are not just Conservatives. In fact, I’d be willing to bet that most of the nasty grams received by the lazy judge comes from her own constituency. When you find people willing to take lots of money to do nothing, you will find Leftists. These are the people who retire with full benefits and salaries. They rationalize their largess by saying to themselves, “I deserve this.”. So what the next generation foots the bill. As long as some Leftist gets what he or she believes they deserve, the system be damned. Leftists saddle their children and grandchildren with untenable debt, yet think nothing of it. As this judge explains, she’s only getting the raise given to all judges. However, what she won’t admit is that she’s not willing to work as hard.